zerodix wrote: actually its release is in 5 months, june 19th, so merch and more teaser material should come soon! Panpardus wrote: In my limited experience, IMDb is what middle school teachers always told me Wikipedia was like. I honestly cannot for one second buy that "Be Prepared" would've been cut because of the Nazi imagery, especially since they still air this movie unedited on Freeform and other Disney channels and I've never seen anybody bring it up online as a criticism (expect maybe once to say that it's a little extra and goofy). Which is why some of the IMDb trivia is not to be trusted for right now. Not that I need it, but here's to hoping that the kickback Disney's getting from the new Aladdin trailer* scares them into releasing another Lion King one. *Seriously, have you seen the Genie in that? No doubt he's the main reason why the trailer is currently #2 on YouTube's trending list with a net negative dislike ratio. (Currently 24K likes to 26K dislikes.) The dislikes really shot up too as the trailer got shared and more people saw it; about eight hours ago the ratio was 14K to 9K. Panpardus wrote: Not that I need it, but here's to hoping that the kickback Disney's getting from the new Aladdin trailer* scares them into releasing another Lion King one. By the way, Frozen 2's trailer has been released now. 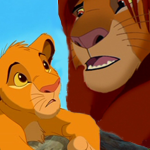 An interview with the head of Disney's film division, Alan Horn, in which he briefly touches upon his reaction to The Lion King (2019): https://www.hollywoodreporter.com/news/ ... er-1187054 It's not an in-depth interview on the topic (the whole thing is just about Disney's upcoming film projects this year and the Fox merger) and he doesn't really say anything that isn't obvious or hasn't been said before (it looks great, powerfully told story that'll make you cry, etc. ), save for the fact that he's seen four different cuts of the movie, which is the only reason I figured I'd bring it up here. If there's four different versions of the film, I'd think that they're evidently they're not doing a 1:1 retelling of the story. 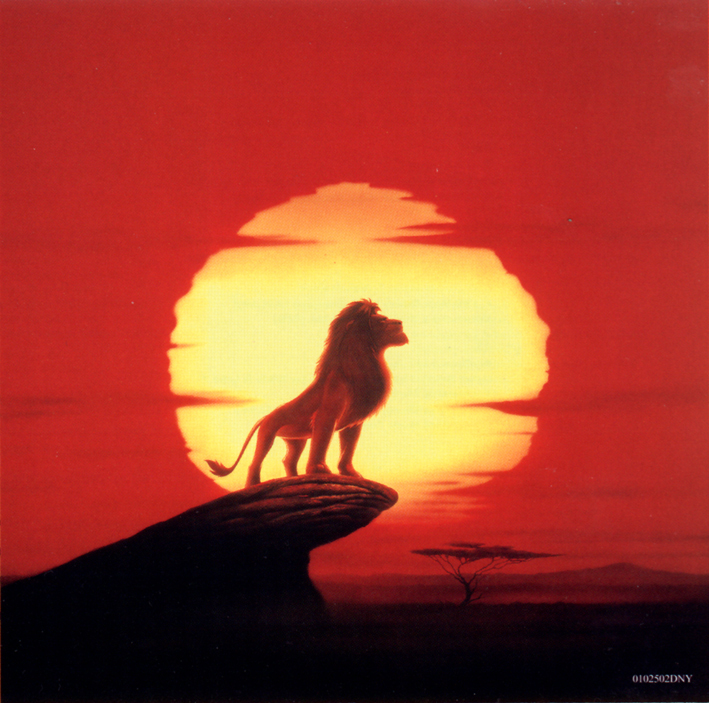 The Hollywood Reporter wrote: How many cuts of The Lion King have you seen? Four. Bring a handkerchief. It's so emotional. But it's a remake of an animated film, so there must be some percentage of the audience who will say, "Well, I saw the first picture." All I can say for sure is you cannot tell these animals aren't real. first full aladdin trailer drops today. which likely means a full tlk trailer is a month or two away. my friend just noticed that julie taymor is co-producer of the remake. Apparently she and JD McCrary actually recorded their lines together (which is the first time in a while that I've heard voice actors doing that) in some sort of sound stage as opposed to a standard voice-over booth. What that means for their performance, I don't know, but I guess it'll help with the chemistry. Elton John wrote: my friend just noticed that julie taymor is co-producer of the remake. Wonder if that'll have any effect on the story.